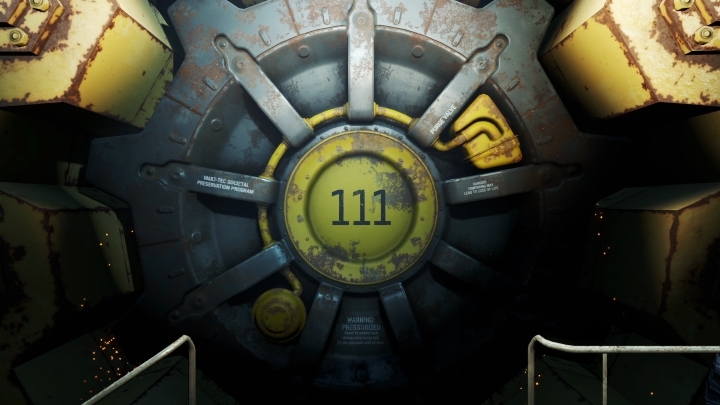 Will Fallout 4 Look Better than the Leaked Images? Fallout 4 is certainly one of the most eagerly awaited games of fall 2015. And it is logical that gamer’s expectations for it are sky-high. After all, game creators Bethesda have an unquestioned pedigree and are considered by many to be the undisputed masters of the open-world role-playing game. In many gamer’s eyes, the American outfit can do no wrong. And that is why several leaked images of Bethesda’s latest game, which found their way to forums across the Internet, have caused so much concern. You see, in several of these screens, Fallout 4 looks less than stellar. As a matter of fact some gamers have complained that the game looks barely better than The Elder Scrolls V: Skyrim, Bethesda’s last single player RPG, which came out back in 2011. This is not the first time that gamers have complained about Fallout 4’s graphics. We saw a similar reaction last June when Bethesda released a trailer for the game, and people’s reactions to the game’s visuals (especially the lack of detail in the character models) drew an angry response from Bethesda’s marketing executive Pete Hines. 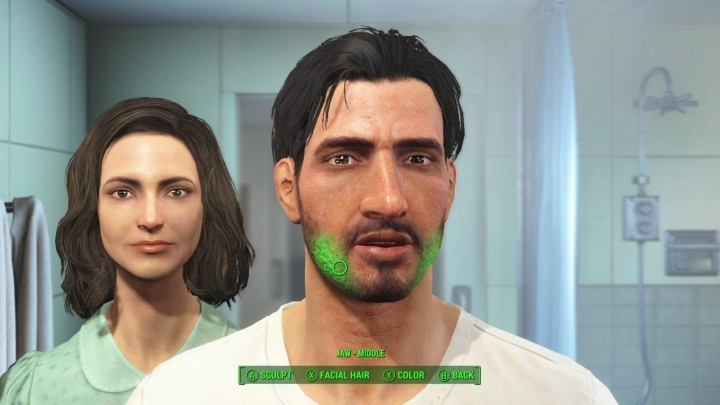 Mirror, mirror… How good will Fallout 4 look? And I don’t believe it is wise to judge the game by a few low resolution screens, and certainly not at this point in time. Because Bethesda has admitted that they have dialled down the game’s graphical quality and focused instead on interactivity with the game’s open world, which is an extremely important thing in a complex RPG like Fallout 4. And while this gameplay focus is welcome, the game will also run in High Definition (1080p) on all platforms, so there is no way that those leaked low resolution images will do it justice. Also it is hard to think that Bethesda will fail to deliver, taking into account their track record and that games like Skyrim and Fallout 3 are some of the best role-playing games ever made. Perhaps the most important thing here is whether you have the time and energy for a game that can be played for more than 400 hours according to Bethesda. And if deep and complex RPGs with plenty of character stats are a not your thing, you are unlikely to dig Fallout 4. But if you are a committed fan of this kind of game, it is likely you’ll have a blast playing Bethesda’s upcoming game. But anyway, right now it’s a matter of wait and see. And gamers don’t have to wait much longer for the first reviews of the game to pop up, and hopefully for fans of open-world role-playing games Bethesda will deliver yet another gem with Fallout 4. Note: Fallout 4 will be released on November 10, 2015, on PS4, Xbox One and PC.